CSI tables are available in many sizes and shapes. Oval, round, square, rectangular or trapezoid shapes are available depending on the table. 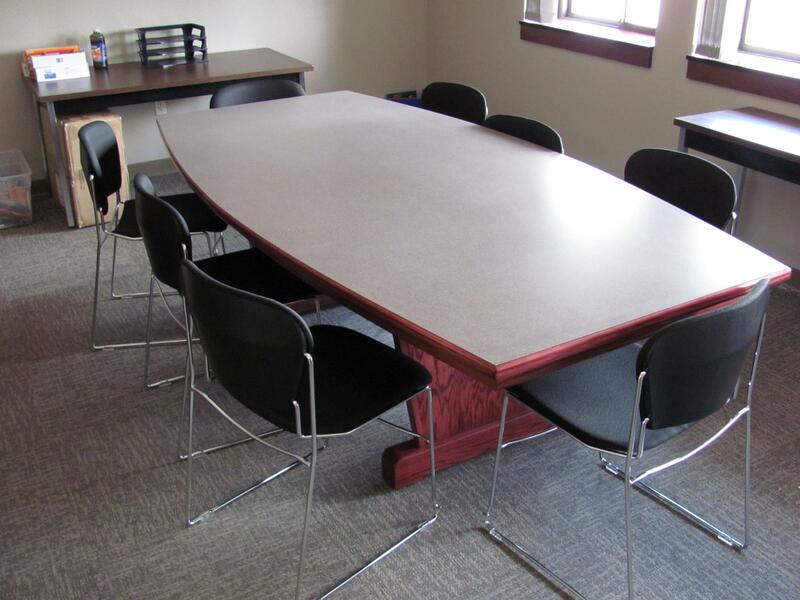 We offer conference tables, school tables, tables with seats attached and contemporary look tables. We can always custom make a table to meet your needs. See below the many choices available. Shapes include Rectangular, Round, Square and Trapezoid. The Pub Height Table is the perfect addition to any casual or laid-back environment. The base has a standard black powder coated metal.